On the Arcata Plaza. Eat Well. Be Active. 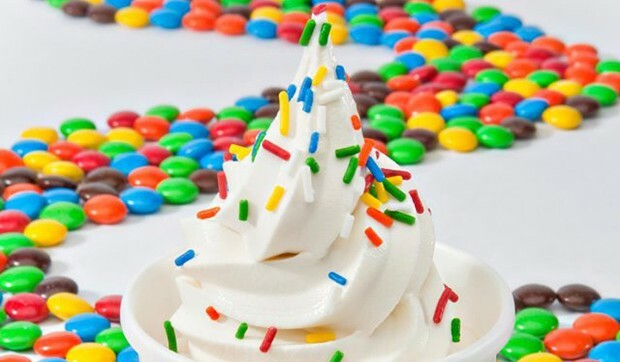 Enjoy Life.™ On the Plaza offering a revolving door of eight self-serve yogurt with over 40 different toppings of fruit, nuts, granola, candy, syrups and mochi toppings in a waffle cone, bowl, or compostable to-go container. Self-serve frozen yogurt with toppings bar and smoothies. Also serving Belgian waffles.